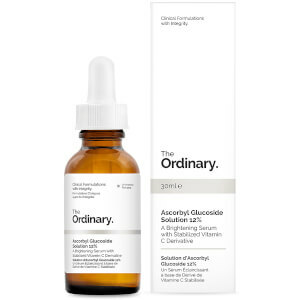 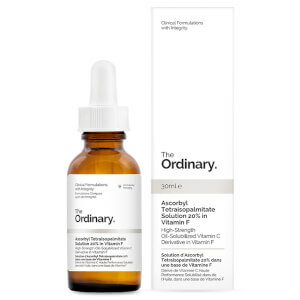 Combat signs of ageing with the Granactive Retinoid Serum 5% in Squalane from The Ordinary; a water-free solution proven to revitalise skin and soften the appearance of fine lines and uneven pigmentation. 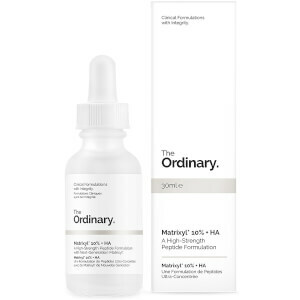 Enriched with a 5% concentration of an advanced retinoid active complex called Granactive Retinoid, the lightweight serum improves the moisture balance and elasticity of the skin that leads to a firmer, younger looking complexion. Antioxidant Squalane prevents UV damage and the formation of age spots whilst counteracting harmful bacteria, leaving you with flawless skin.